SNW Construction is a local, family owned construction company that specializes in both commercial and residential construction services. 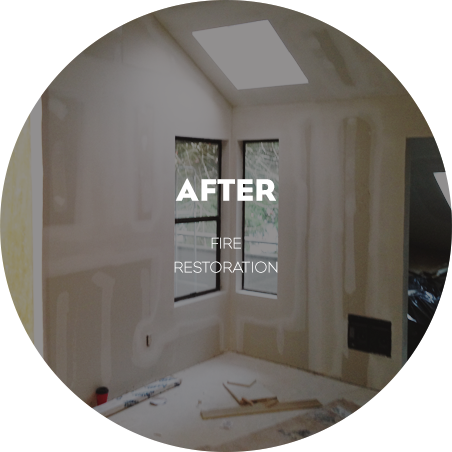 We focus on superior service, quality construction, and company wide integrity. 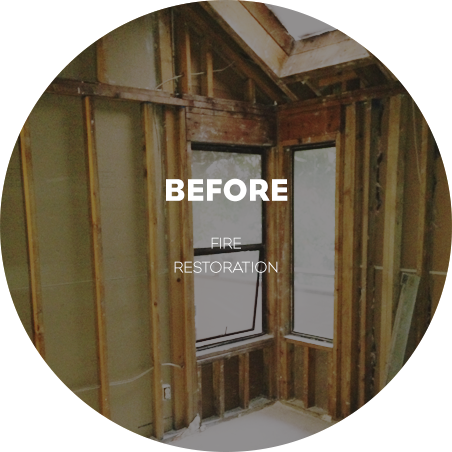 SNW Construction is highly skilled in both residential and commercial construction; including fire restoration, remodels, and new construction. We strive to bring our 13 years of experience and talent for the highest achievable level of proficiency. We provide our clients with excellent customer service and detailed information during every phase of each project. We always put the clients first. To do this we adapt to your needs. We will take the time to go over the budget, time frame and design development to ensure overall satisfaction.